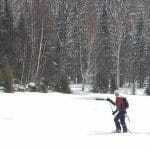 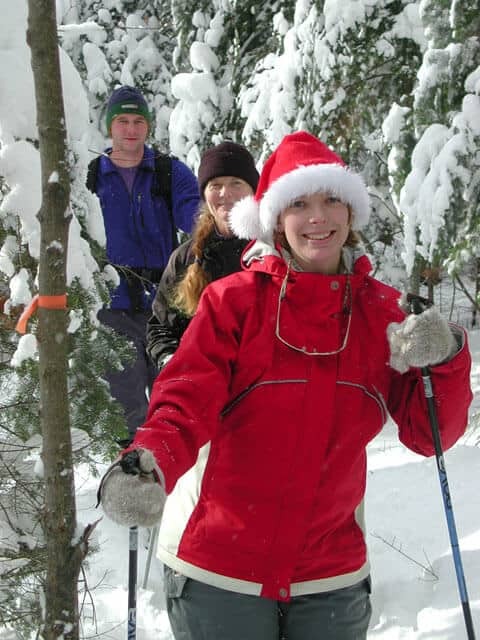 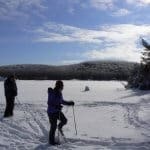 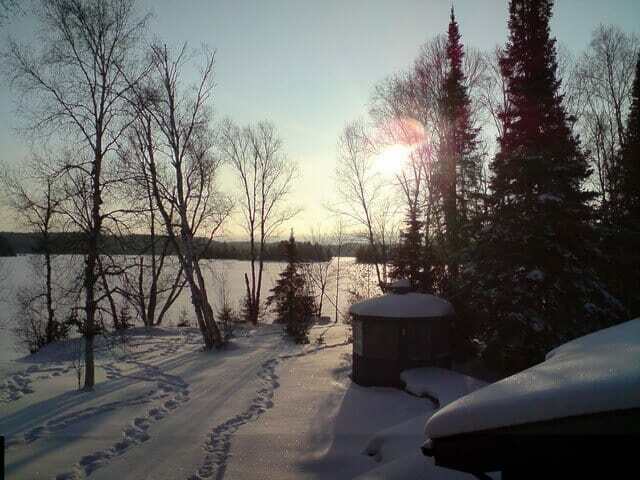 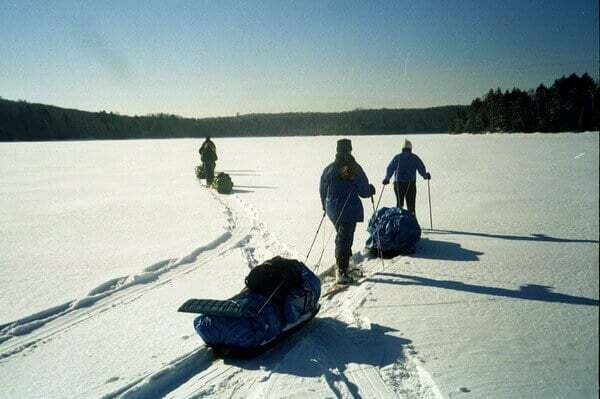 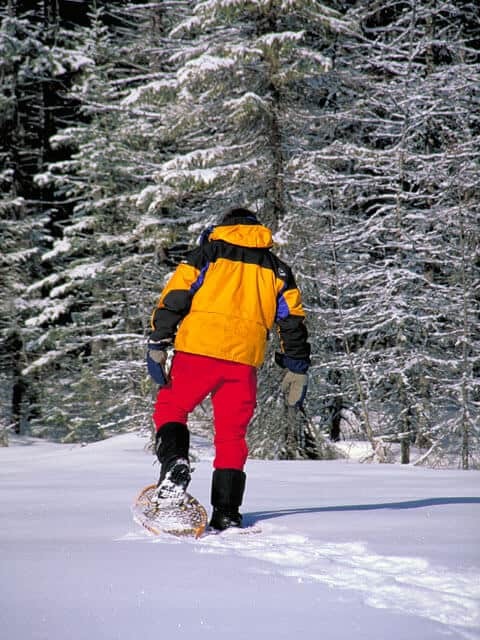 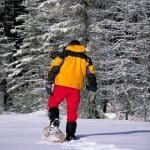 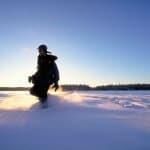 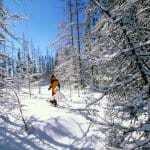 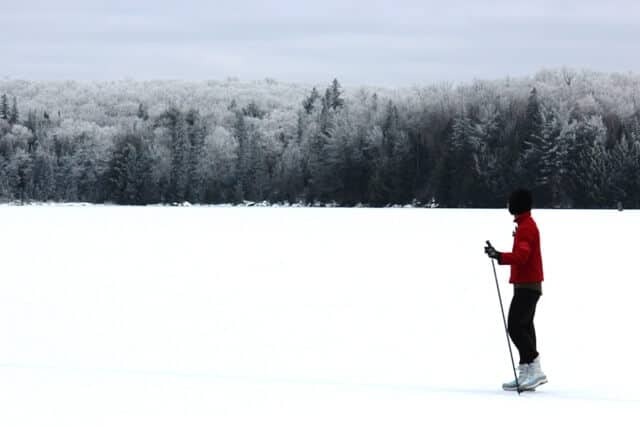 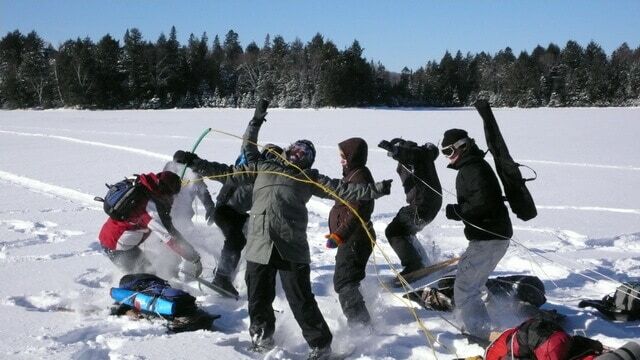 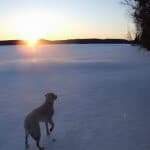 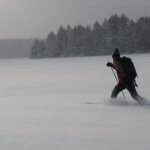 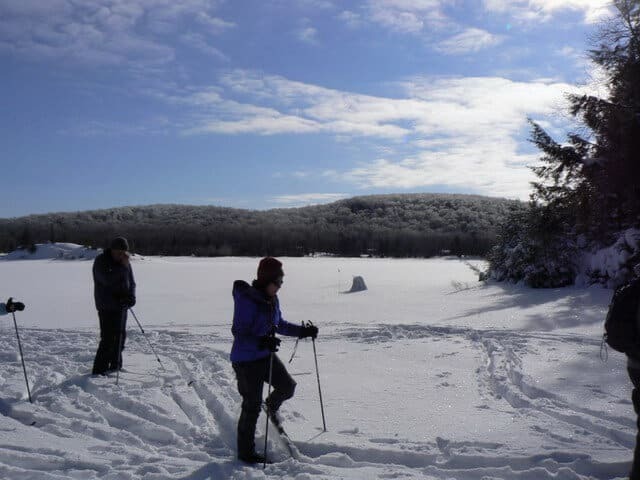 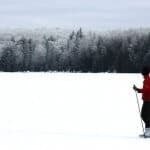 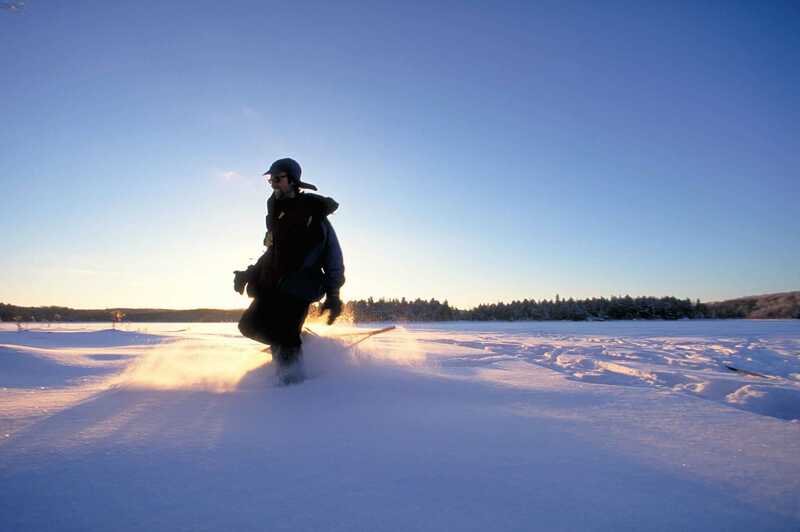 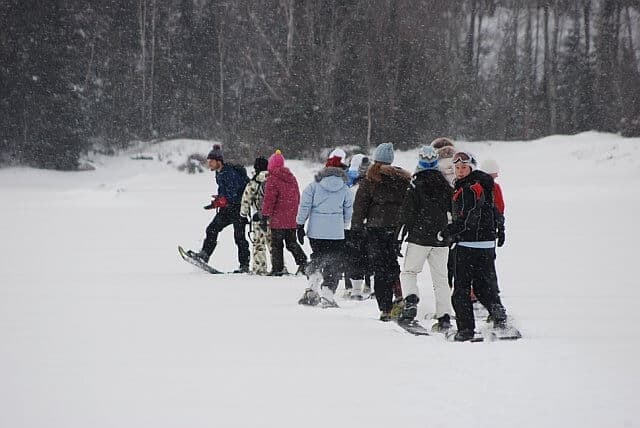 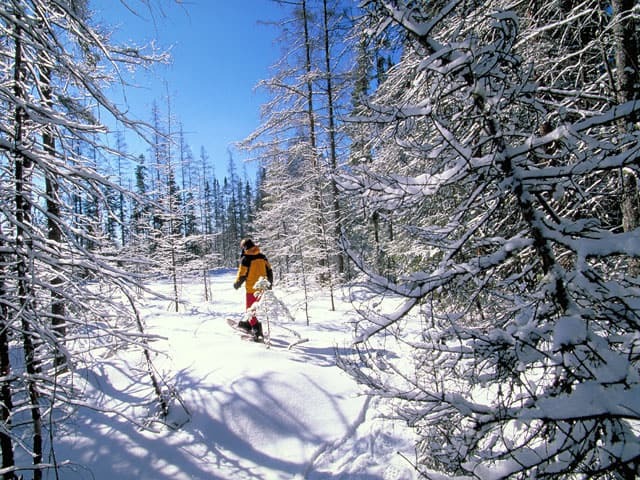 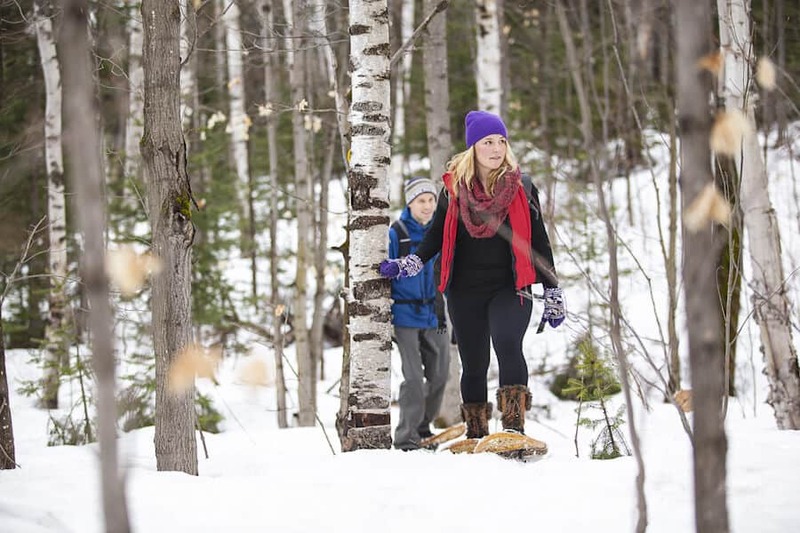 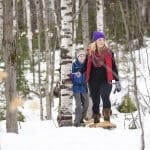 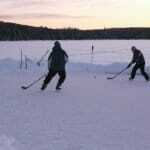 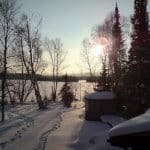 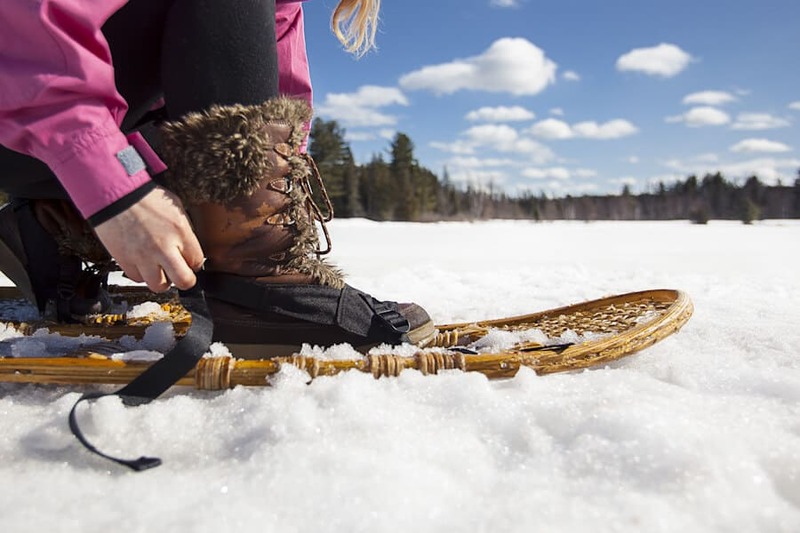 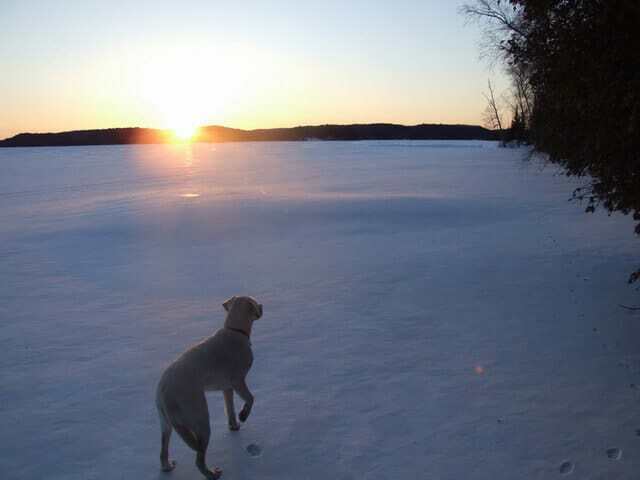 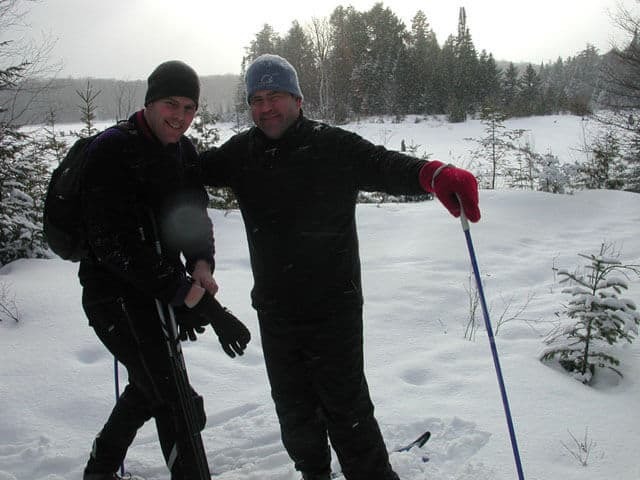 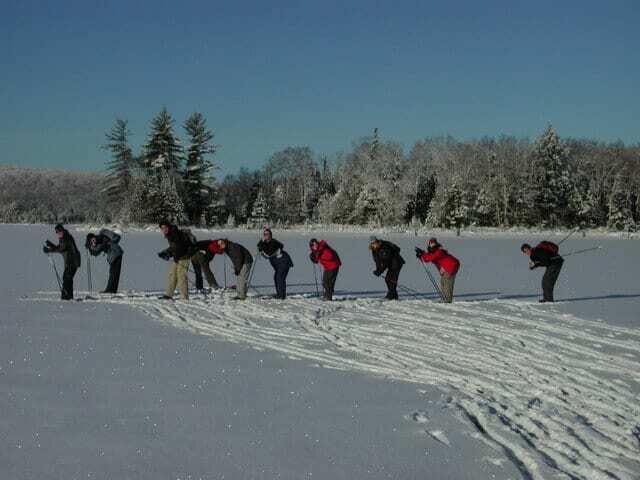 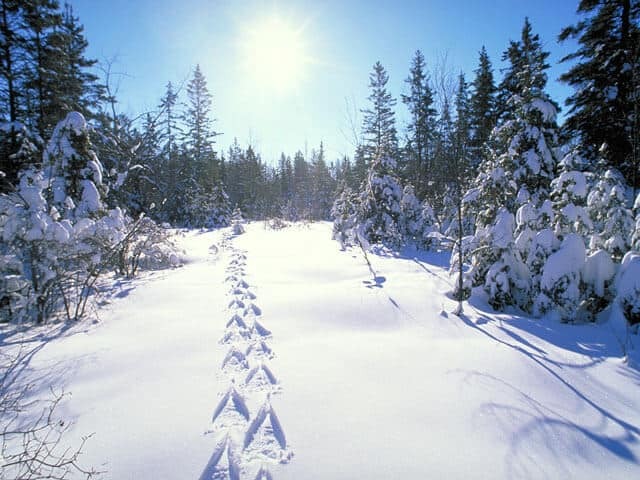 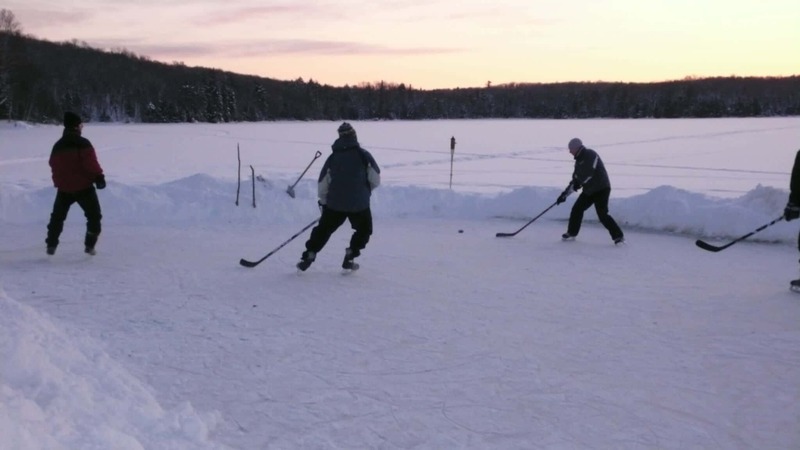 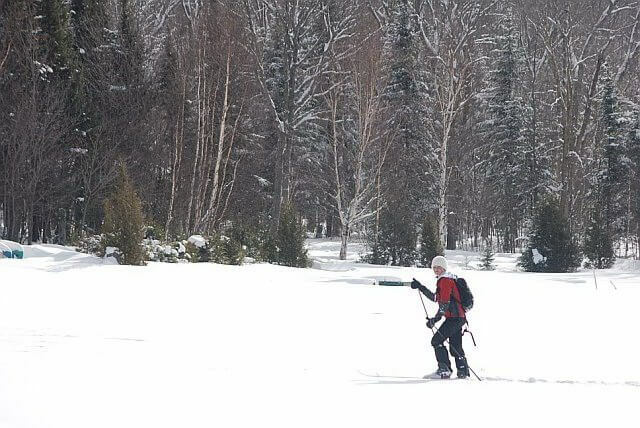 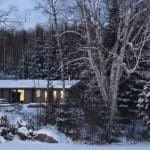 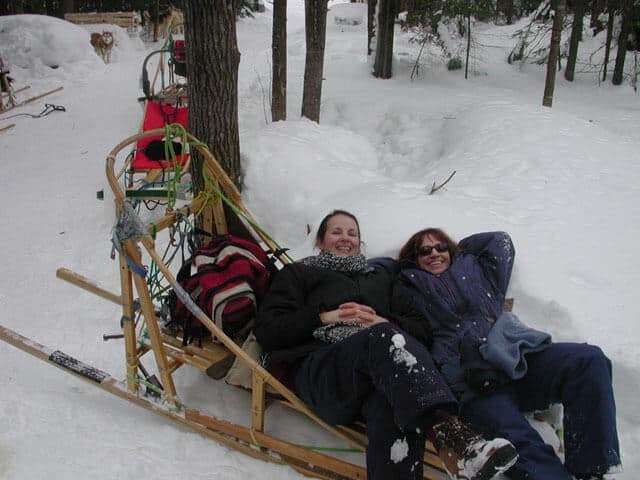 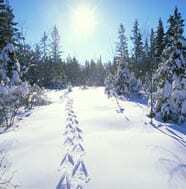 Algonquin Park is best experienced by canoe, dogsled or snowshoe. 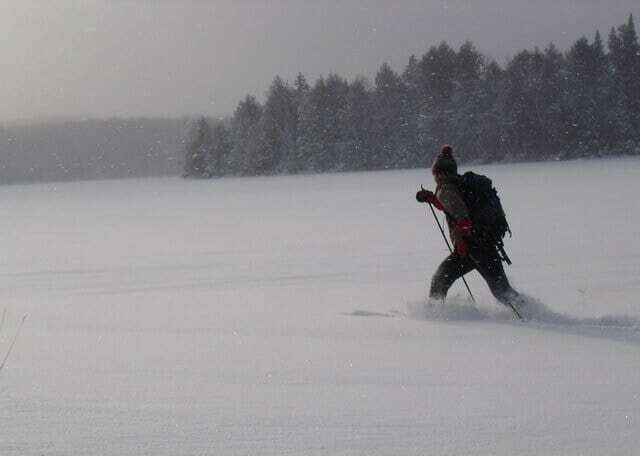 Most of Algonquin’s 7000 square kilometres of wilderness can only be accessed by canoe or snowshoe as there are no roads. 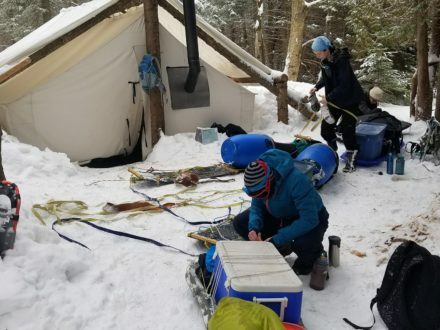 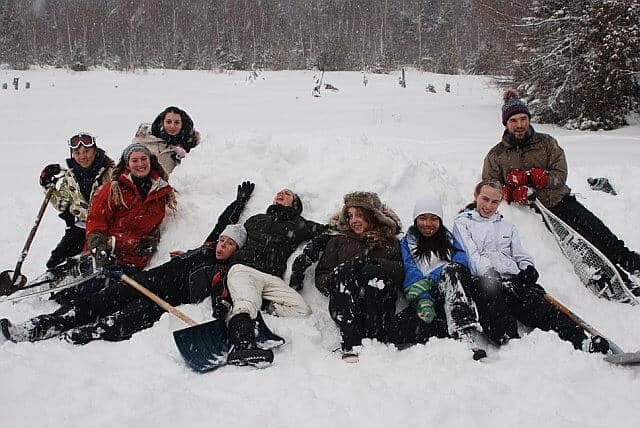 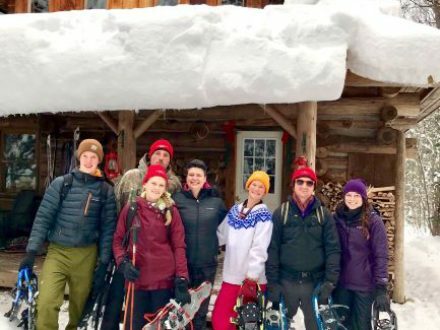 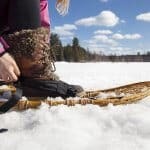 As an Algonquin Park adventure operator who specializes in adventures in all 4 seasons, Voyageur Quest can help shape your trip. 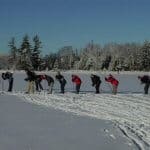 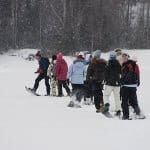 From Algonquin Park’s north west corner at Algonquin access point #1, Voyageur Quest operates 3 and 5 days adventures with a focus on wildlife interpretation, exploring the lakes and forests, and having fun. 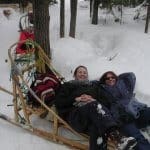 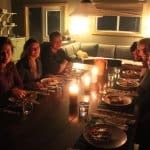 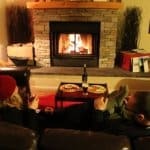 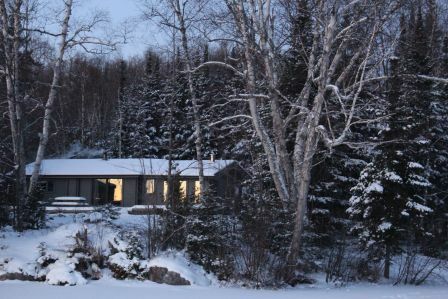 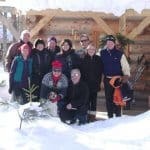 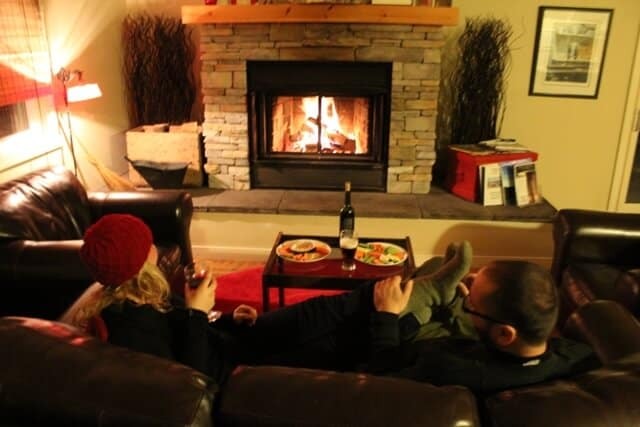 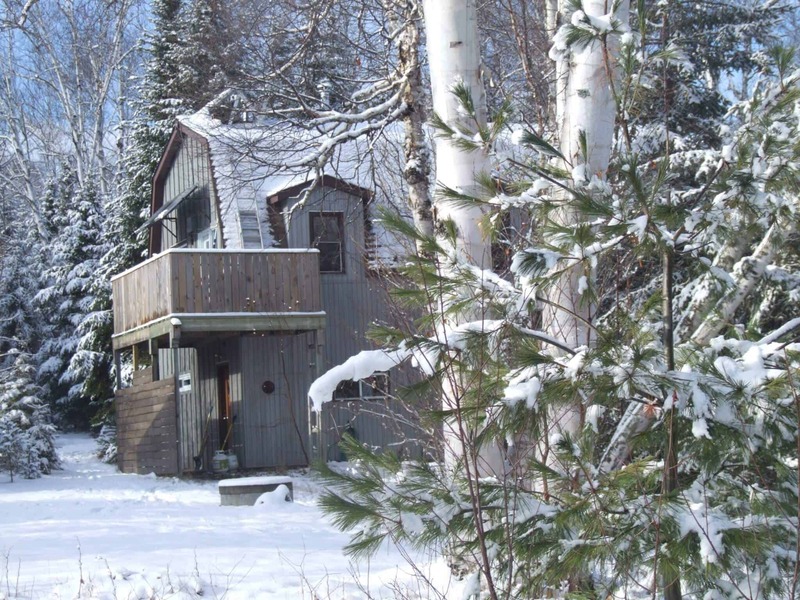 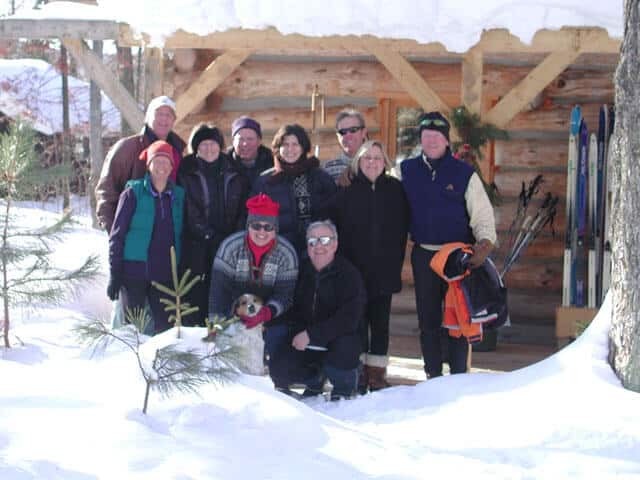 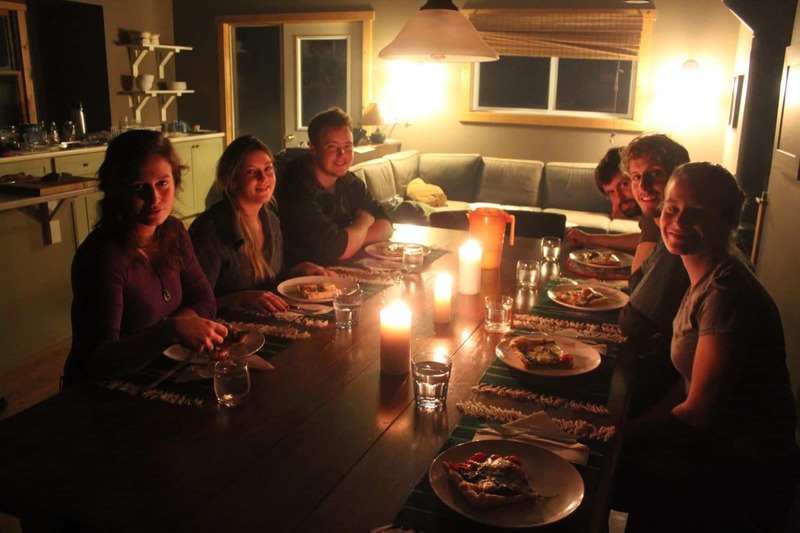 Voyageur Quest offers a wide choice of Algonquin Park canoe trips and cabin adventures including the “Algonquin canoe and log cabin” – a Canadian Tourism Commission “signature experiences” and Algonquin island Retreat for couples only. 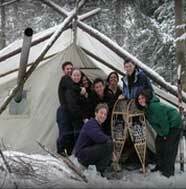 All of Voyageur Quest’s guided Algonquin adventures offers an excellent introduction to the wildlife, people and history of Algonquin. 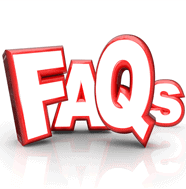 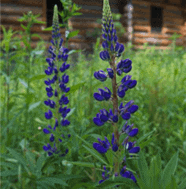 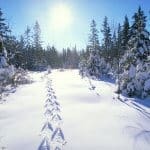 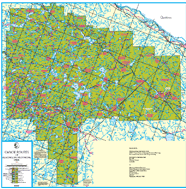 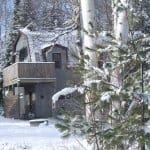 In the links below, you can find useful information on Algonquin Park’s history, Algonquin Park flora and fauna, as well as helpful information about Voyageur Quest’s Algonquin Park canoe and cabin based adventures.